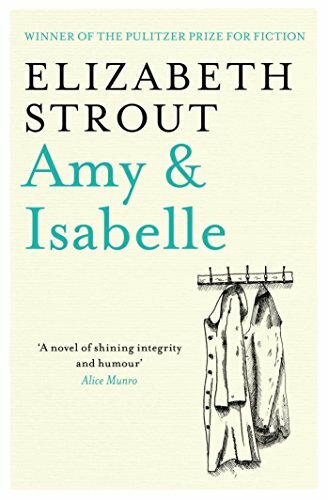 If you are fascinated by mother/daughter relationships, this is the book for you. I developed a real affection for the characters as the story delved beyond their mundane existence and explored the strong passions beneath. Isabelle watched as the girl - it was Amy - moving slowly and with her head down, came up the gravel driveway. The sight of her pained Isabelle. It pained her terribly to see her, but why? Because she looked unhappy, her shoulders slumped like that, her neck thrust forward, walking slowly, just about dragging her feet. This was Isabelle's daughter; this was Isabelle's fault. She hadn't done it right, being a mother, and this youthful desolation walking up the driveway was exactly proof of that. But then Amy straightened up, glancing toward the house with a wary squint and she seemed transformed to Isabelle, suddenly a presence to be reckoned with.